Hwy. 301 South in Wimauma, Florida. 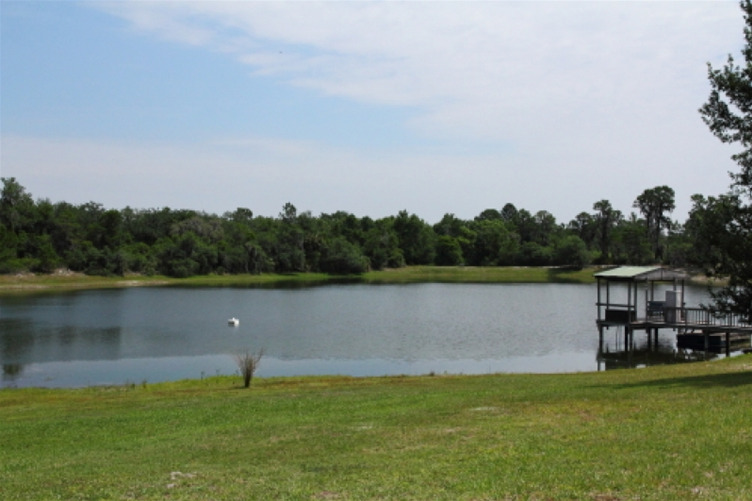 Bordered by three quart miles of the Little Manatee River and has a small lake on the property. In 1969, seventeen Masonic Lodges from the 22nd and 23rd districts incorporated the Masonic Park and Youth Camp, Inc. as a 501 (3)c nonprofit corporation. The purpose of this corporation is to own, develop, improve, operate, and manage a camp for the primary use of young men, women and families. The Masonic Park seeks to promote the moral, intellectual and physical well being of such people through education in the conservation of wildlife and natural resources. 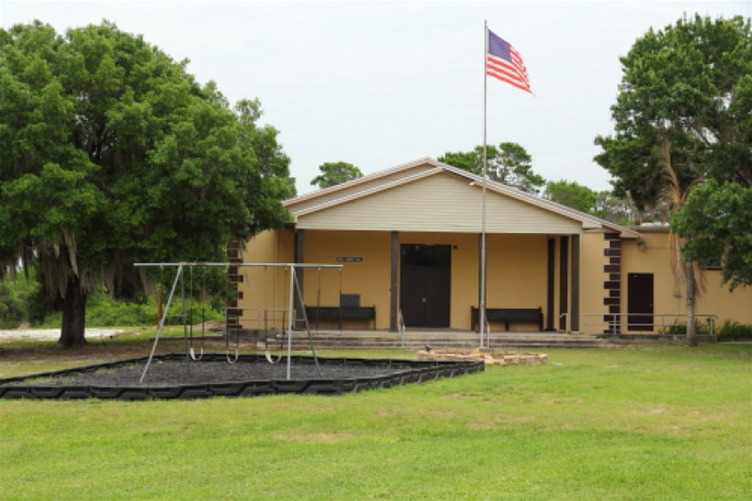 The Masonic Park provides an opportunity for such young people to learn and develop the qualities of leadership and physical fitness by providing for them lodging amenities, outdoor athletic facilities, canoeing, hiking, lecture and wild life exploration, indoor entertainment halls, dining facilities, and much more. 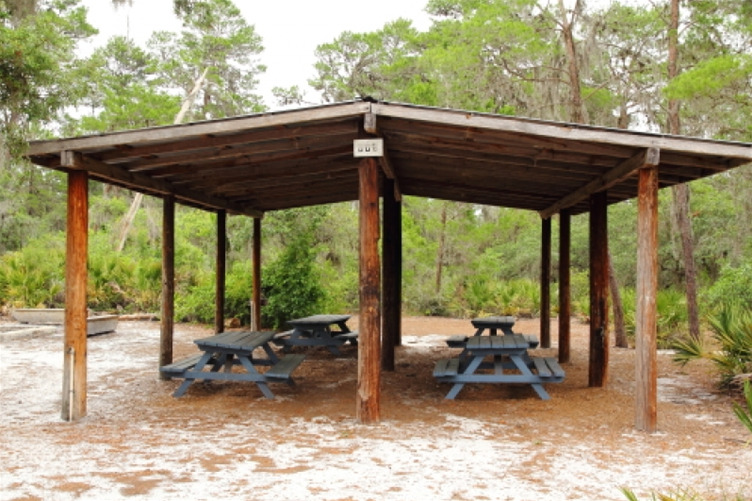 In the same year, the Masonic Park and Youth Camp, Inc. purchased 204 pristine acres of wilderness property located at 18050 U.S. Hwy. 301 South in Wimauma, Florida. 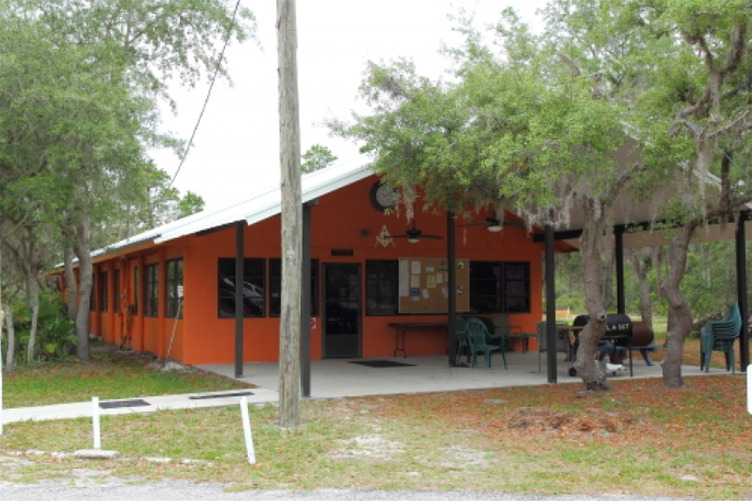 The property is bordered by three quart miles of the Little Manatee River and has a small lake on the property. 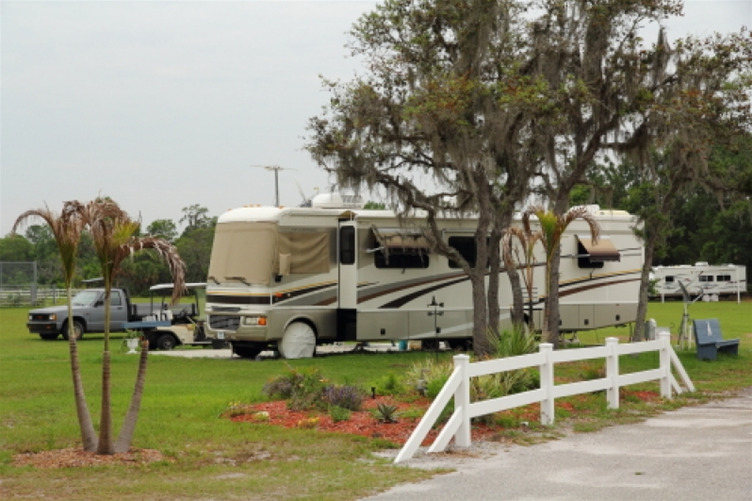 One reason for such a purchase was to provide accommodations for RV's, motor homes, and motor coaches. As part of the park development, we've incorporated over 125 acres of hiking trails. 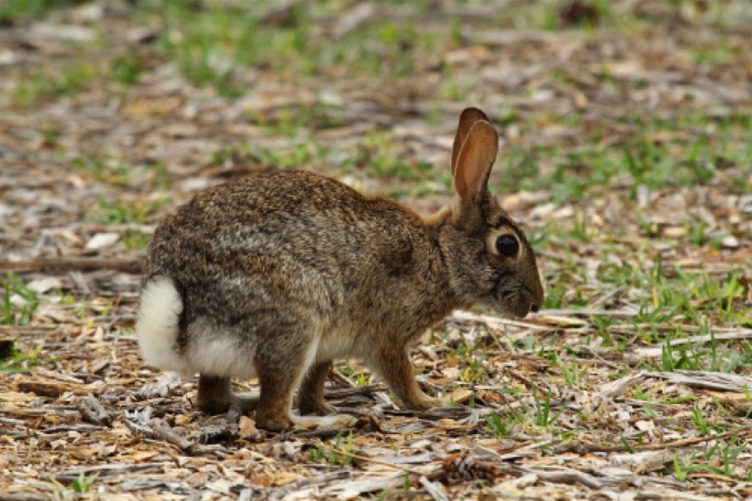 Along the trails, you'll find some of the most beautiful wildlife that Florida has to offer. We have partnered with the Florida Fish and Wildlife Conservation Commission and the Florida Youth Conservation Centers Network (FYCCN). 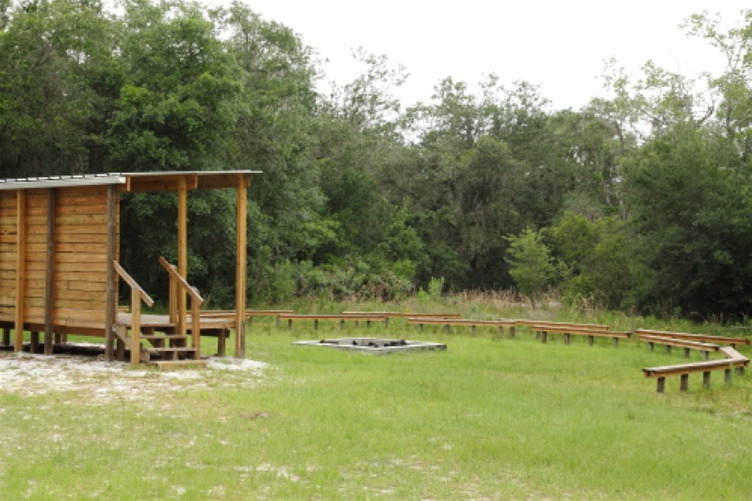 The Commission's commitment to research, education, and conservation of Florida wildlife compliments the overall purpose and design of the Masonic Park. 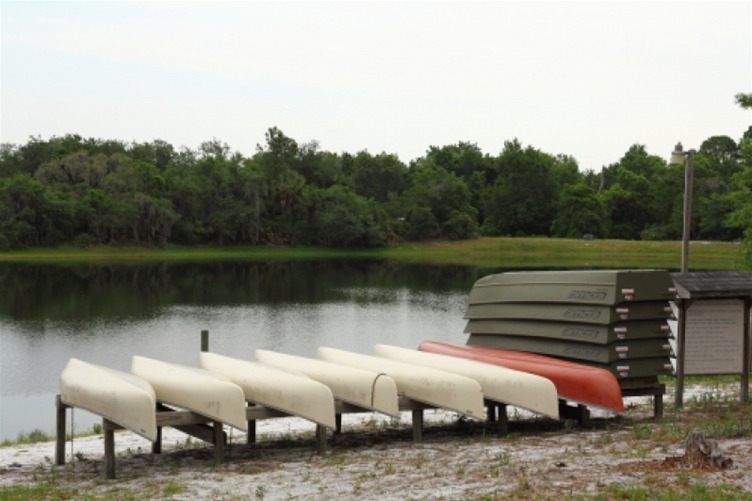 The FYCCN's bold new program, jointly sponsored by the Florida Fish and Wildlife Conservation Commission (FWC) and the Wildlife Foundation of Florida, leads the effort to reconnect Florida's children with traditional outdoor activities. As part of a statewide network of conservation centers, the program is designed to encourage and empower kids to participate in traditional outdoor recreation. Experts teach them how to safely enjoy the outdoor heritage we have worked so hard to maintain. The FYCCN includes Wild Outdoor Hubs offering deep-woods experiences that connect to Near Outdoor Centers offering experiences closest to children in their everyday lives. As the development of the Masonic Park and Youth Camp continues, our partners play a vital role in our mission to educate, promote and support development of youth activities and well being.